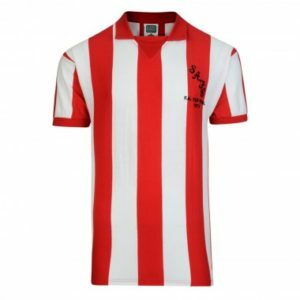 One of the more delicious snippets to be found in Sunderland AFC’s glory-and-gloom history is that when Charles Buchan was signed from SAFC by Arsenal in 1925, the Gunners’ boss Herbert Chapman was chuffed to bits at being able to beat down the asking price from £4,000 to £2,000 plus £100 for every goal scored in his first season. 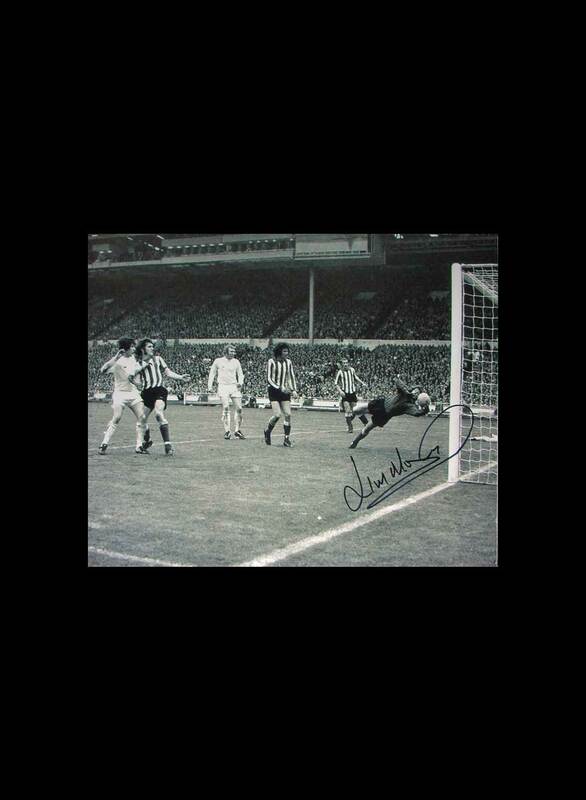 Charles responded by scoring 21, thereby increasing the fee Sunderland had sought to £4,100. But fast forward to 2008. And bugger Hull! Just when we might have thought it was a good time to get stuck into Arsenal, the Humberside upstarts produce what will presumably be a rare upset this season, beating them at the Emirates (all the more impressive because far from wasting time at the end, Hull just kept on pressing forward at every opportunity). That leaves many of us fearing the worst for Saturday. 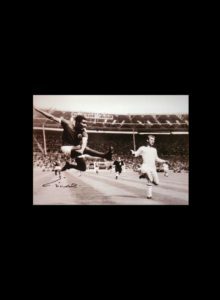 If you want to know when the earth really moved, it was that afternoon in the spring of 1971 when the lank Charlie George fired inside Tommy Lawrence’s right-hand post and, double won, prostrated himself on the Wembley turf to see what happened next. The picture still hangs on my office wall; that night in the Bloomsbury Park Hotel was a bit seismic, too. She was only the Lord Lieutenant’s daughter…. Me dad was from Muswell Hill, that’s why. Posted to Catterick, he married me mam on condition that they stopped in Shildon, her birthplace. The Queen’s Own Cameron Highlanders were infantry, but she couldn’t stop him being a Gunner. 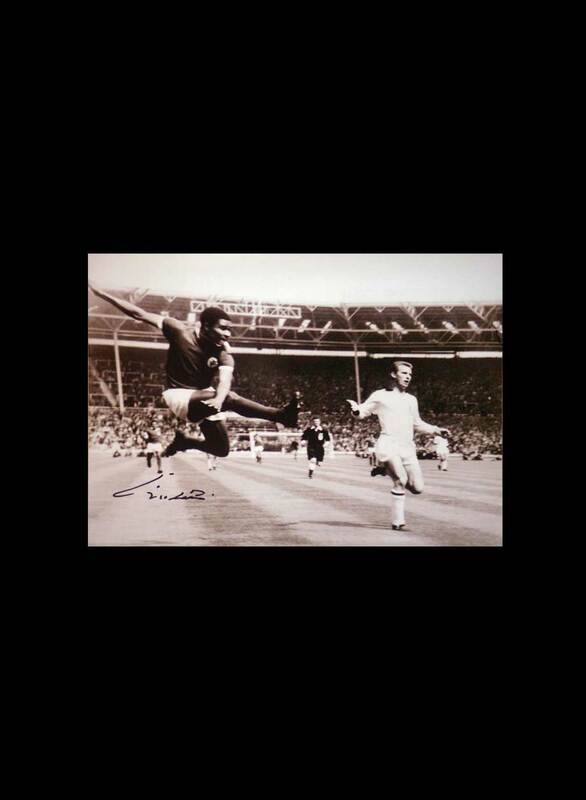 He first took us on Sept 1 1956, 4-1 against West Brom, five bob on the North Bank. I can still see Jack Kelsey in goal, still taste the ham sandwich, still remember relishing the feeling of filial pride. I was Jack Kelsey for a couple of years after that but then, perfidiously, became Reg Matthews. Probably it was something to do with the fact that Reg Matthews had a yellow polo neck jumper and so had I, though his probably didn’t have patches on the elbows or a hole from a Bonfire Night banger. For all that, for all that early and unalloyed allegiance, I saw far more of Sunderland and shouted more for them, too. It was just what happened in our late teens, four or five of us in a Morris Minor and great queues down Houghton Cut. It was the era of Montgomery, Irwin, Ashurst and so forth but the real excitement was that Colin Nelson, the reserve full back, was a pharmacist who sometimes did locum work at the shop on my milk round in Shildon. No matter that chemists didn’t very often start their shift at 7am, I always looked out for Lord Nelson. Last I heard he was in Redcar, though probably prescribing no longer. I remember the Man United cup games, raw days on the Roker End. I remember thinking that Nick Sharkey was underrated and being delighted when he scored five. I remember, a few years later, getting so drunk after the 1973 FA Cup final that I fell in a heap off a barstool. The party just carried on. I remember, very much more recently, having two hours in the company of the late Ian Porterfield and realising, not for the first time, what wonderful people many of these “old” players were. None, incidentally, is more charming, personable or utterly approachable than Charlie Hurley. But always there was Arsenal, always the notion that paternal blood was thicker than Roker water, always the rather enjoyable feeling of being different and the hope that the bairns would be “different”, too. Apart from that FA Cup semi-final against Sunderland, the match in which Jeff Blockley conclusively proved that a lump of wood really would have been better at the heart of defence, it’s never caused a problem. I suppose that, if pushed, I might even suppose that Sunderland were my “second” team. They could never replace Arsenal in my affections, though. They never had Charlie George. What did you think of our respective clubs’ prospects before the season started? Have the first few games altered your thoughts? I’m a firm believer in that ancient football adage “Arsene knows”. Doubtless the nouveau riche will be throwing more daft money around in January, but the old boy does seem to have a knack of catching them young. The emergence of Song has been a surprise, but I was always hopeful of the top three. As for Sunderland, I guessed they’d end up somewhere in lower mid-table – a no-man’s land which failed to reflect the large amount of money at Keane’s disposal. I still do. When did you last see SAFC v Arsenal home or away, and what happened? Any other memorable games between us? The back street was about 8ft wide, if that, but we played endless hours out there. I guess it’s where my goalkeeping skills were honed, not to mention the ability to bunk over back yard gates and simperingly to ask for the ball back. I bet Adebayor never had to do that. 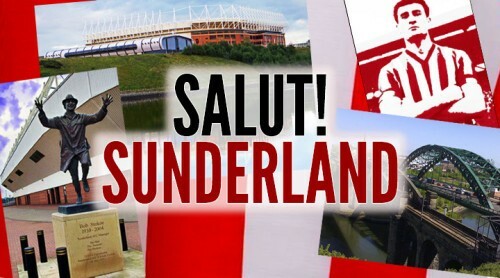 Have you been to the Stadium of Light. If so what did you make of it? What do you think of Sunderland itself? 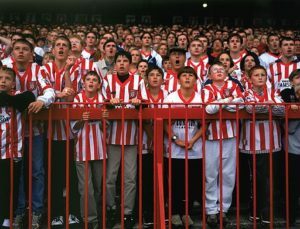 What memories do you have of Roker Park? The only match I’ve seen at the SoL was Stanhope v Wearhead, the bottom two in the Crook and District League second division. It was Easter Monday 2001, both clubs had grounds which had been closed because of foot and mouth disease and – since they were also by the Wear – some bright spark had the idea of writing to Sunderland to suggest the SoL instead. To their credit, someone in the PR department realised that it would be both a nice gesture and effective publicity. The teams were treated well, got the guided tour and played a 2-2 draw before a crowd of 800+, doubtless a Crook and District League record. (Second division, anyway.) It was a good day, but still my most vivid memory is of the smoke from the pyres as we came down Weardale on the bus. What about the signings each club have made? Signings? Dunno, have there been some? Arsene could sign the kid who delivers his morning paper – or maybe he just gets Le Soir – and I’d have faith in him. As for Sunderland, they’re just a collection of names in usually speculative newspaper headlines. At the time of writing this, Stokes has just saved your blushes in a League Cup tie against Norton and Stockton Ancients, or someone. Arsenal reject, wasn’t he? So this is the morning after you beat Norton and Stockton Ancients on penalties, and I’m contemplating – for reasons entirely journalistic – a trip tonight to watch the Mags v Spurs, also in the League Cup. Who to laugh at the most, that’s the problem. Unlike some – see under Highbury netty walls, above – I can’t get over-excited about the opposition. Spurs haven’t really been a threat to our north London supremacy since the days of Danny Blanchflower and it’s hard to see that they ever will be again. Somewhat surprisingly, we do have a couple of Spurs fans in our domino team on Monday nights – but taking the mickey has almost ceased to be fun. It’s like kicking a bloke in a wheelchair. Memories of players and/or management linked to both clubs? Niall Quinn, Charlie Buchan (not quite your time), Justin Hoyte, Steve Bould, Stefan Schwarz spring to mind but you will think of others, and of course Kevin Phillips was a Gooner as a lad. I once saw Steve Bould play at Chester-le-Street, the night that a little titchy Argentinian (or someone) made his first Sunderland appearance. He looked useless, even in that company. I think Bould announced his retirement next day. There as a Shildon lad called Lol Brown played for Arsenal, went on to drive a milk lorry and run a pub. His funeral was at the Spiritualists and they played Welcome to My World by Jim Reeves. I’m sure he must have been to Sunderland. Will that do? What do you make of the big takeovers, such as Man City and, before them, Chelsea, Man Utd, Fulham and QPR? Would you have liked the Abu Dhabi deal for Arsenal? Who’s Abu Dhabi, one of those youngsters that Arsene’s signed from under the nose of the sheikhs? Money talks but, as Bob Dylan or someone observed, it swears, too. I wonder if the day will come when the whole nasty business implodes, or when those presently following global Pied Pipers will realise where it is they’re being led. The more I see and hear of the megabucks, the more I’d delighted to pay my £4 in the Northern League – and besides, all the money in the world couldn’t replace AW. Club vs country. Who wins for you? Arsenal; every time, though Walcott’s emergence has made England games more interesting. I secretly hope that Fabregas may seek naturalisation, too. Who will win? Score? how will you keep tabs on the outcome? If the match is Saturday afternoon – you’ll have to tell me – I’ll probably be at Tadcaster Albion v Spennymoor Town, having first sought out the Sam Smith’s brewery tap. How do they sell beer so cheaply when everyone else charges twice as much? My sons have mobile phones of a rather more recent vintage than mine (mine’s circa 1927, the size of a brick) so if they’re there I’ll be pestering them all the time for the score. My guess is that it’ll be another 3-1 to us – and, since you ask, I’ll pass on the offer of your season ticket, thanks. Interests to declare: Mike was responsible for getting me a start in journalism. He bailed me out when it was needed (once by buying my Bob Dylan double CD Blonde on Blonde at a knockdown price). As chief reporter in the Evening Despatch’s Bishop Auckland office, he bawled me out when it was needed. He is the godfather to my elder daughter, and a treasured friend. Wild horses, of course, wouldn’t lead me from that to saying just for the heck of it that he was also a wonderful practitioner of his trade and mine. But consider the awards. He has a fistful. And consider his loyal Northern Echo audience, people engrossed by his warm, witty or wise observations of every aspect of the region’s life – from the workingmen’s clubs to the playing fields, from factories to church pews, from Gadfly, John North and Backtrack to the best named food column in history, Eating Owt. Then you sense that here is a genius at work. Hamida Ghafour, a brave young Afghan-Canadian woman with whom I had worked in London, and with whom I am now working again in Abu Dhabi, once e-mailed me from Kabul to ask what made a great journalist. Mike Amos, by name and example, figured in my reply. He’s also chairman of the Northern League and it is in what we used to call amateur football that his heart truly lies. For all that, he remains, disgracefully, a glory-seeking supporter of a brand name and really owes the world, and especially the North East, an abject apology. THEN he can use my season ticket……. That over-achiever out of Albert St.. . . . can any of us who started in journalism in the North-East say we haven’t been enriched and perhaps inspired by Mike’s genius (by no means too strong a word), charisma and work ethic? His columns are still a must-read every week for me here in Toronto. I’m constantly amazed by his prodigious output. The fact that it’s invariably of extremely high quality is even more amazing. And humbling. I just wish he knew more about football. . . . .
Would you be willing to answer some pre-games questions for an interview style article that will appear on our site before the Arsenal – Sunderland league match this weekend? Arsenalinsider in a high quality Interactive blog, and currently we are the featured Arsenal fans blog in the Daily Telegraph. If your interested please email me back. Normally, I have enjoyed what people have had to say who support other clubs but unfortunately I find this guy to be a pretentious knob head. Find more down to earth people instead of people like him who “think they are”. Wenger will find that patience is swiftly running out for him..because his youth policy won’t have time to come to fruition because of the pressure clubs like Arsenal put on themselves. I’ll give him another season….no trophy…no Arse. Wenger…and they are looking VERY ordinary – they robbed us of 2 points in the 4th minute of injury time and he cried like a spoiled brat…sorry Arse..not your ball to take home baby.